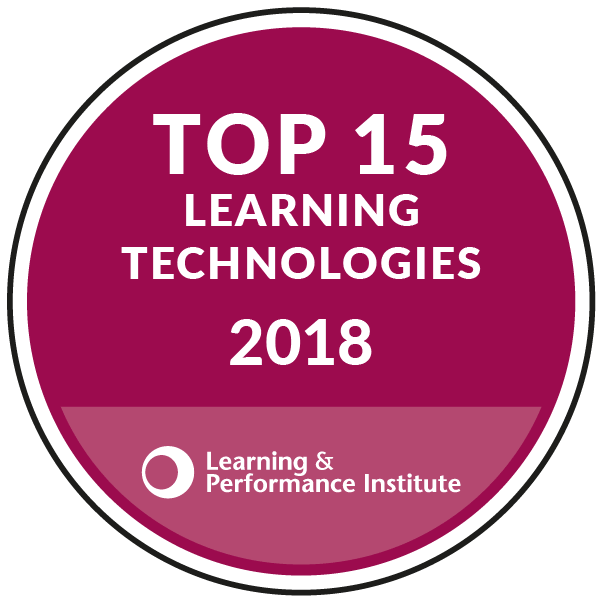 The Open University of Catalonia (UOC) is the No.1 Spanish speaking online educational institution in the world and has been ranked by the Times Higher Education among the top Universities worldwide. Selecting Netex as a strategic partner, UOC is looking to expand and enhance this capability. The project will utilise Netex’s latest solution contentCloud. The solution will create and manage digital content for 361 programs supporting the online campus over the next 4 years. 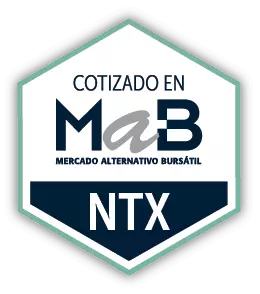 The Netex solution was recognised as highly innovative in character, bringing together key elements such as content management and curation into one platform which will enable over 4,000 teachers and 70,000 students to develop a dynamic approach aimed at improving Spanish speaking across 134 countries. 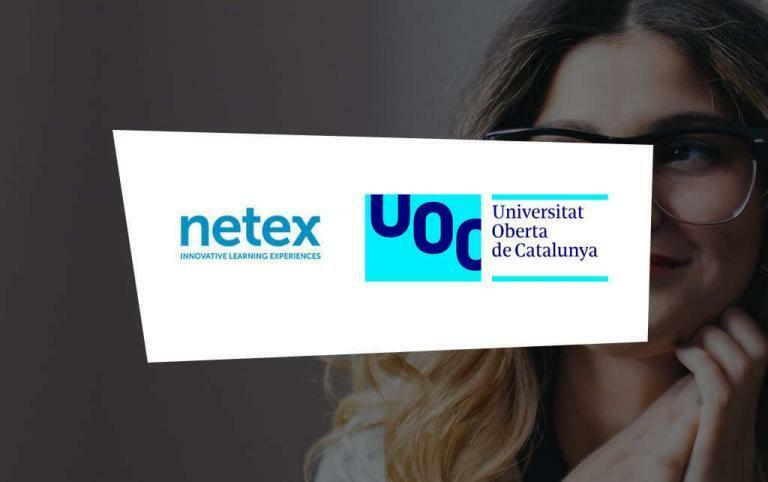 Becoming a content provider for the UOC means the consolidation of the growth strategy in the global higher education sector for Netex which continues to grow globally.